RUTH FRAPPELL (dec’d July 2011), MA (Hons) Syd., L Mus.A., was an Honorary Research Associate in Modern History at Macquarie University. 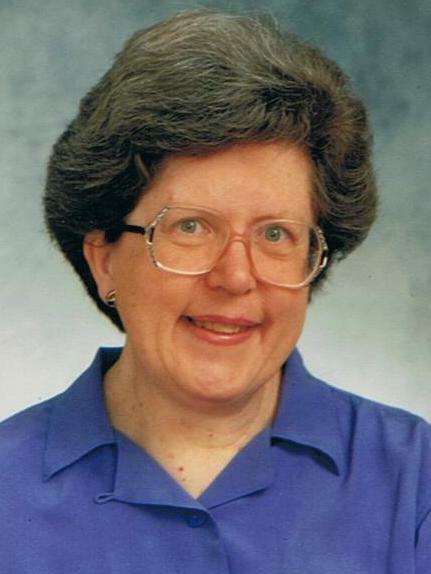 She was a noted historian and researcher in Australian religious and cultural history and wrote articles and reviews for a number of scholarly journals. Member of the Association for the Journal of Religious History, 1990-2000 and associate editor, 2002-2006; contributor to and Sydney correspondent of the Australian Dictionary of Biography, since 1968; councillor, 1992 and President, 1998-2002, Royal Australian Historical Society, honorary associate in History, Macquarie University, since 1992; president, Anglican Historical Society (Sydney), since 2005 and an active member of the Sydney University Women’s Group and five entries in Oxford Dictionary of National Biography (2004). She co-wrote “The Struggle for Aboriginal Land Rights. A Documentary History”, drawing on a variety of sources, many of which not previously published. Ruth was also the editor, with Leighton Frappell, Robert Withycombe and Raymond Nobbs, of the major work of reference entitled: “Anglicans in the Antipodes: an indexed calendar to the papers and correspondence of the Archbishops of Canterbury, 1788-1961, relating to Australia, New Zealand, and the Pacific”.